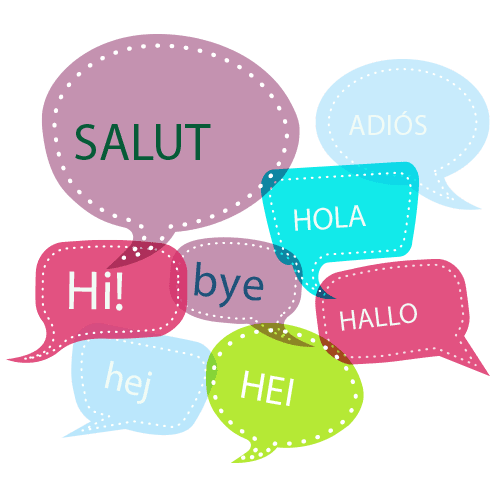 Most of the businesses nowadays need to have global market reach but the language barrier is inevitable because people speak in different languages. In order for your business to thrive globally, you need effective translation services that break down all the barriers in communication with customers, especially documents and manuals translations, website translations, and all other substantial requirements for communication. 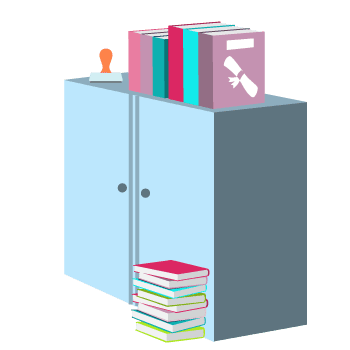 Our Universal Language Translation Company is your solution for global translation because we totally understand your requirements for completely accurate, on-time, and cost-effective international translation . We are focused on serving both enterprises that require skilled translation expertise and individuals looking to have certified translation of their personal documents for immigration to the United States! that utilize both advanced technology tools and human expertise to get the task done accurately and effectively no matter how complex it is and how quickly you needed it to be done. Hiring independent human translators alone is expensive and require time to get the job done. And utilizing high technology software applications alone can’t also be relied when dealing with critical document translation such as instruction manuals, guidelines, and documents that need immediate revisions especially in manufacturing companies where their enterprises are located globally like the sales team in different countries and manufacturing facilities are located in Asia, Europe, or America. These complexities can be handled by our team with full confidence and professional expertise and giving you solutions for all your requirements. We don’t use machine translation! 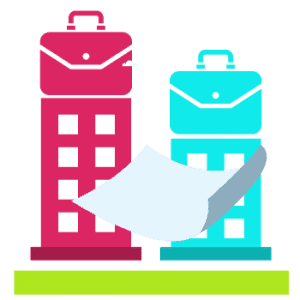 What we do is to use software that is made to help translators during the translation process, the so-called computer assisted translation tools, and that only when you need to have your translation handled in such a tool. 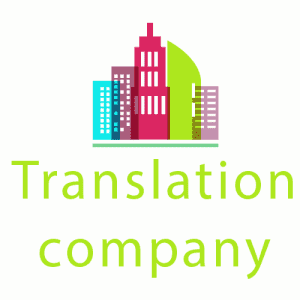 Why should you come to us for your translation needs? 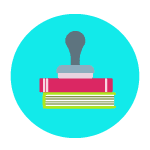 USA Translate is a company that is focused on providing clients from all over the world with as many language options as possible so that they will not have to reach out to multiple translation agencies for diverse language requirements. We have over eighty languages that we can translate from and into for our clients. Our clients are businesses and individuals that require content in various fields such as legal, finance, SME and others; translated into multiple languages. We translate documents and websites from and into any language. For example, a medical file, to be translated from Tamil to Mandarin, is right up our ally. The clients who have tough language translation needs often and want reasonable rates on them. That includes companies, but also individuals looking for certified translation of their personal documents. We offer accurate translations, we work around the clock and we have some of the lowest rates in the market. Affordable Language Translation Services agency has the flexibility and accessibility which eliminates communication gaps and misunderstandings in translations by using advanced project management software that links the project managers, clients, and expert native translators in global networks where communication is open 24 hours a day and 7 days a week. We have the quality systems certified by ISO and we are a member of the American Translator Association for your assurance of quality. Wherever your business is located and wherever your business wants to market, our international language translation company is always available because we work in 80 different languages including all the major European, Asian, American, and Middle Eastern languages. USA Translate is a global translation agency with more than 3,000 translators serving clients all over the world. We work in over 80 languages, including all the major European, Asian, American, and Middle Eastern languages. We are specially equipped for tough translation projects that demand professionalism and confidentiality. Call now for your translation needs! 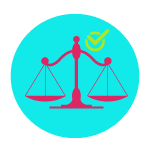 Your business has an array of contact needs, and you need to match these requirements with the strictest of expertise. When you are interacting with global customers, you have no time for language barriers to get in the way. With the help of our language translation company, you can break down these language barriers and ensure your clients get the message they need to invest in your company. Effective communication: We offer an effective way to reach new and existing clients with your message. From business documents to agreements, our team can ensure your company receives accurate translation you need to advertise to your customers. Highly accurate: You can count on professionalism and efficiency from our translators as they are held to the highest of standards. 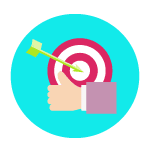 You’ll understand that your business is getting a high degree of accuracy with each translation to convey your message most concisely and comprehensively. International reach: With an array of foreign languages spoken by our expert translators, you’ll have the strength to approach customers all over the globe. Affordable: We provide an inexpensive way to grow your business overseas as you now have the means to work with clients in a range of nations.